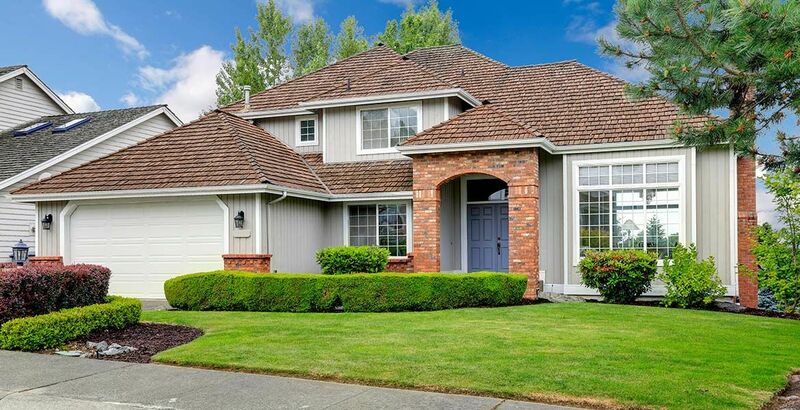 Are you buying your first house? 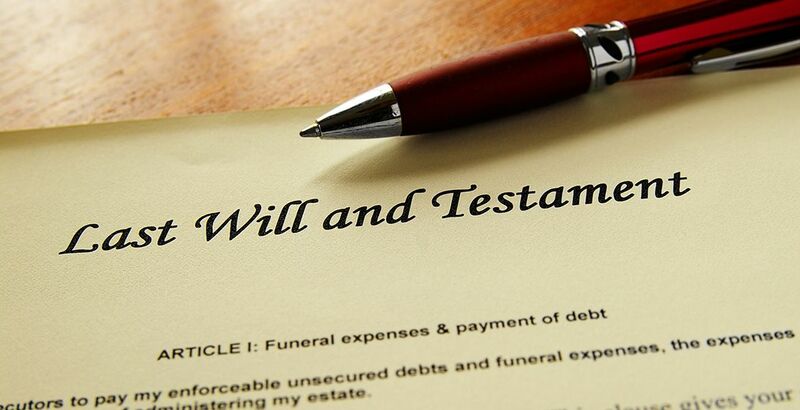 Need help with a will or a power of attorney in Hamilton or the surrounding areas? If so, the lawyers in Stoney Creek at MacKinnon Law Associates will provide you with personalized, timely and cost effective legal services in a friendly atmosphere that’s close to home. 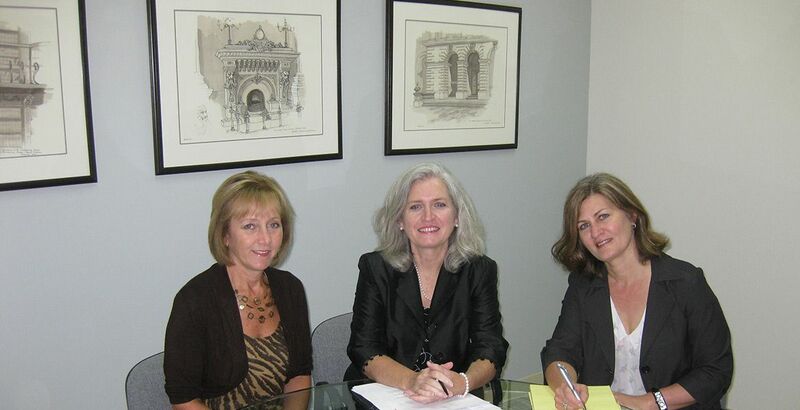 We are lawyers Mary J. MacKinnon and Michele S. Glassford, and Legal Assistant, Wilma J. Van Herk. With more than 35 years' combined legal experience, we understand the importance of eliminating the stress legal transactions can sometimes cause to our clients. We also understand and provide particular attention to our senior citizen clients. 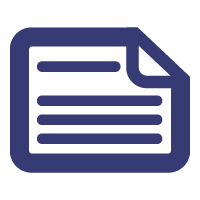 We have completed over 2,000 wills & powers of attorney. Let us help you with all your real estate, estate planning and estate administration and legal matters.